This sweepstakes ended on Oct 24, 2018. 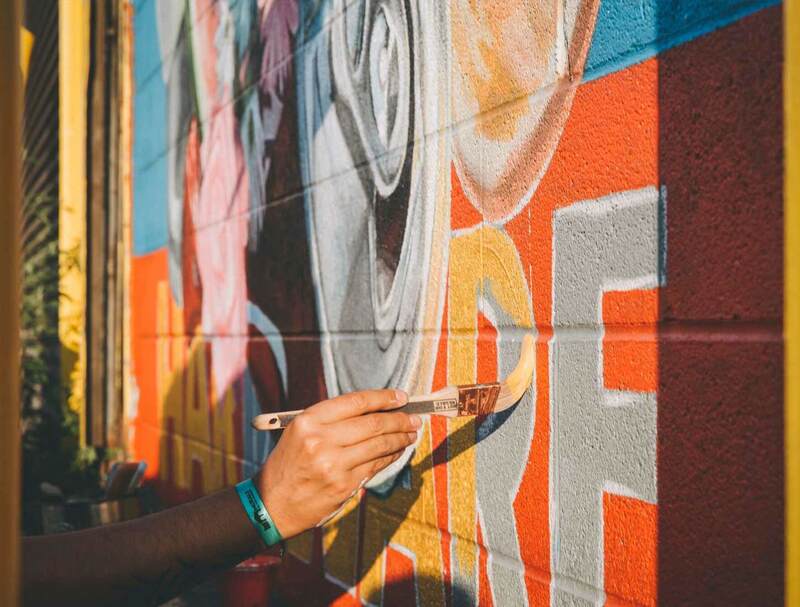 Murals in the Market 2018 is a wrap! To celebrate, we're giving away $1,000 credit to one lucky winner to buy whatever art they want from the festival. 1 Winner - $1000 worth of credit for Murals in the Market art! 25 Winners - 1 Copy of the Murals in the Market Hardcover Book! 100 Winners - $10 account credit to buy anything on 1xRUN.com!